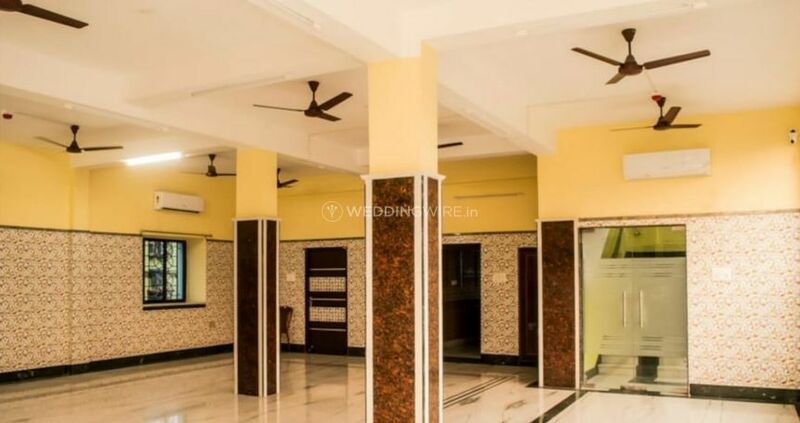 Amar Bangla Marriage House ARE YOU A VENDOR? Amar Bangla Marriage House is a banquet hall located in Santoshpur which is situated in the city of Kolkata. 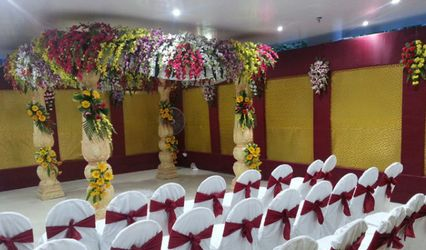 It is a well-equipped venue space which serves as a one-stop destination for all your needs for a good wedding venue. They offer a lot of services and amenities to ensure that you have a great wedding and have a gala time on the biggest day of your life, in their event space. 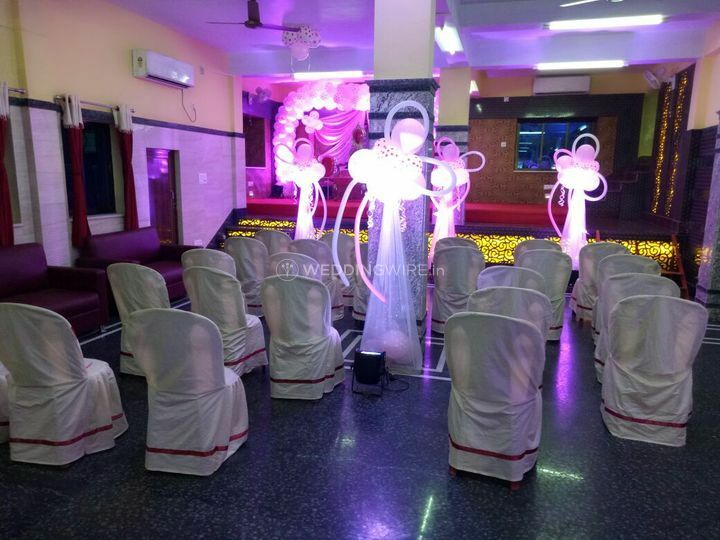 Selecting an ideal venue for your wedding ceremonies which suit all your requirements, is the first step to organise it perfectly and if you are looking for a great venue to host your functions, then Amar Bangla Marriage House is the choice that you should make. 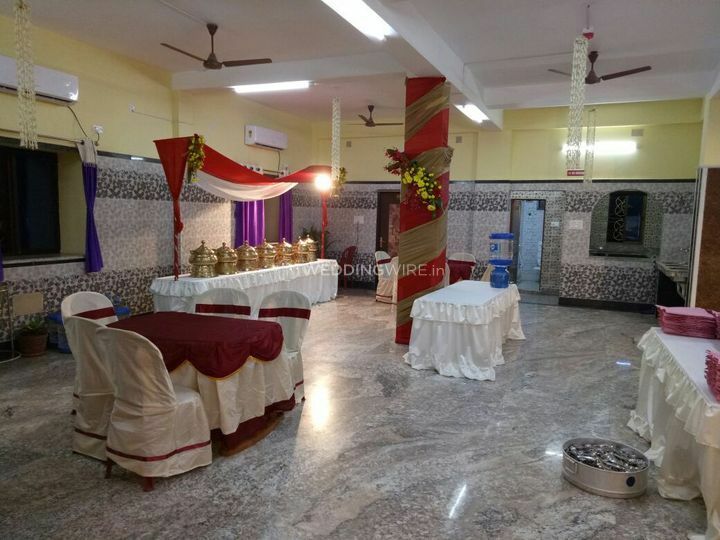 With a capacity to easily accommodate 150 to 600 guests at a time, Amar Bangla Marriage House is quite spacious for you to celebrate any of your pre-wedding, wedding or post-wedding functions. They offer amenities including valet parking, basic lighting, electricity and backup for your convenient experience. 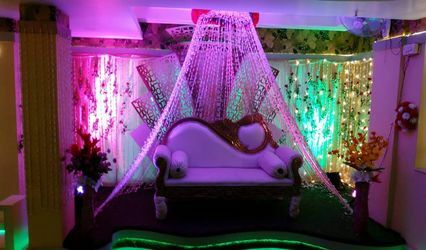 The venue offers a plethora of exquisite and marvellous decor options which are ideal for any of your wedding ceremonies and will make your venue look magnificent. 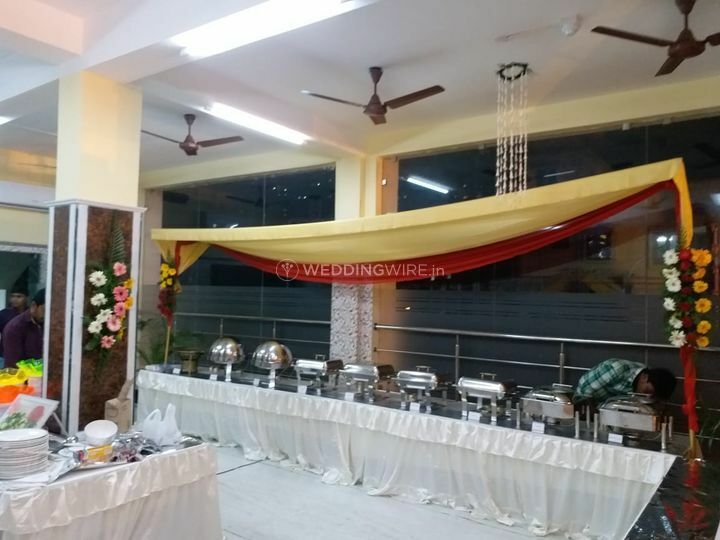 Amar Bangla Marriage House offers a lot of services which includes service staff, bridal room, exclusive space for special events, guest accommodations, in-house catering services and external decor vendors are also allowed. Their team of wedding planners takes care of all the arrangements for your nuptials so that you can sit back and enjoy your wedding functions with your guests and have nothign to worry about. 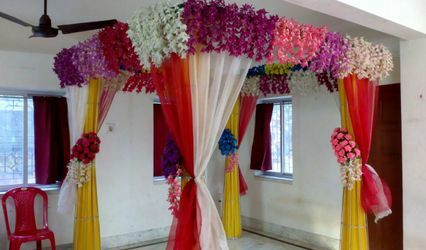 Amar Bangla Marriage House is amazingly set up to carry out all kinds of social events and gatherings. Apart from wedding festivities, this venue invites you to celebrate any corporate function, meeting, seminar, anniversary party, or any other special occasion in comfort and luxury. Their team aims to deliver the utmost pleasure by providing you with the best of their services for any of your events or occasions.